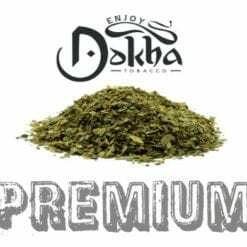 A Large 250ml Bottle of Bushab Dokha is a premium blend for premium smokers! 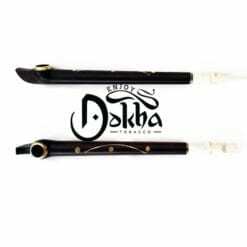 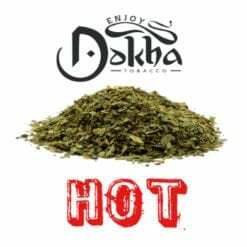 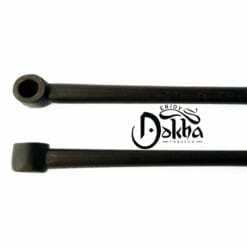 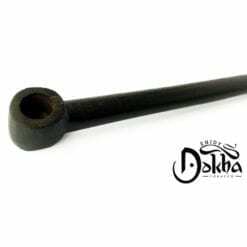 Bushab Dokha is for regular smokers and packs an amazing buzz. 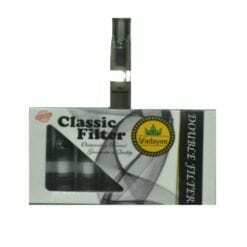 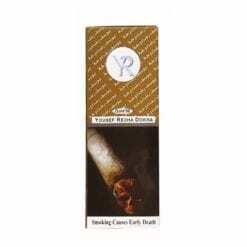 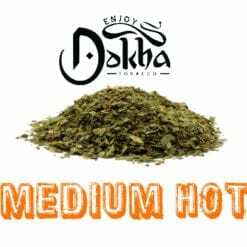 It is Medium Hot in the inhale and exhale and comes with an intense long lasting buzz. 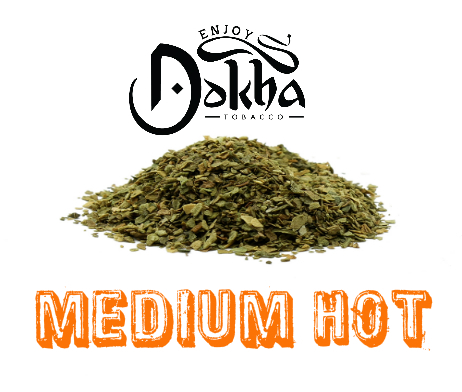 This blend is recommended for the seasoned, medium hot Dokha smoker.